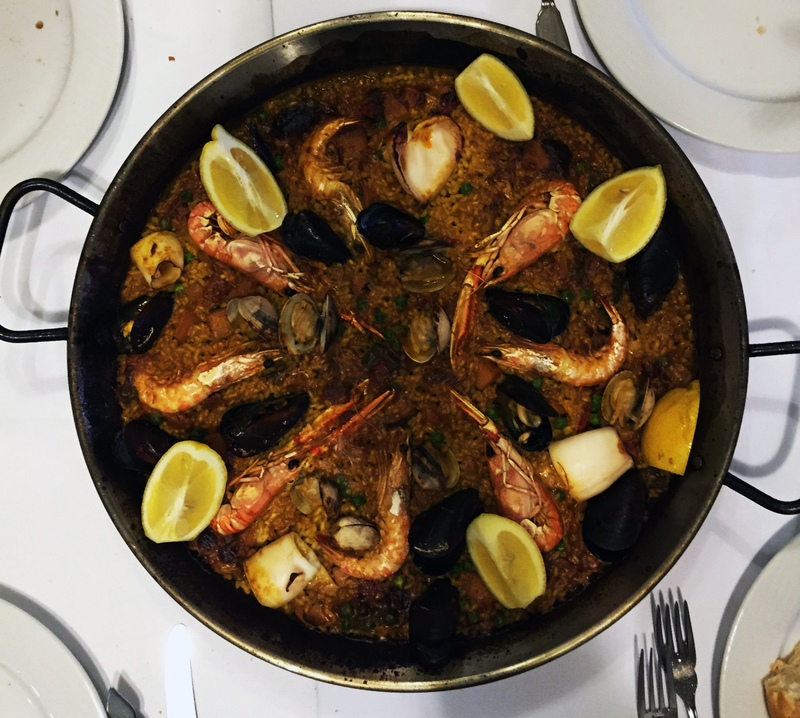 On my month long trip family to Europe, I spent about two weeks in Barcelona and I loved it, but I think it was time to expand and explore other nearby communities that weren’t too far from Barcelona. As luck would have it, my sister happened to be getting married in the town of Sitges, and we spent about four days there. I need to tell you, next time we visit here, we will be staying a week in this town. 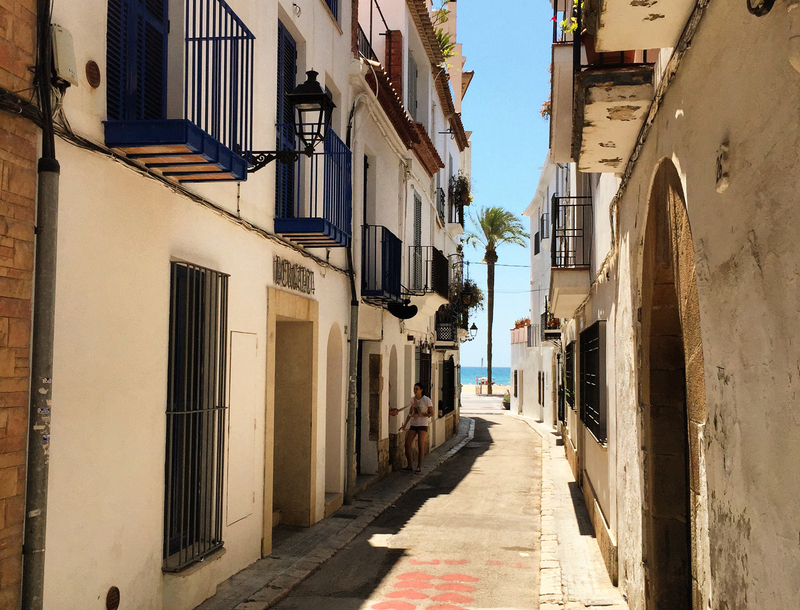 Here are the 7 top reasons you should stay in Sitges. 1. It’s not far at all form El Part Airport and Barcelona. 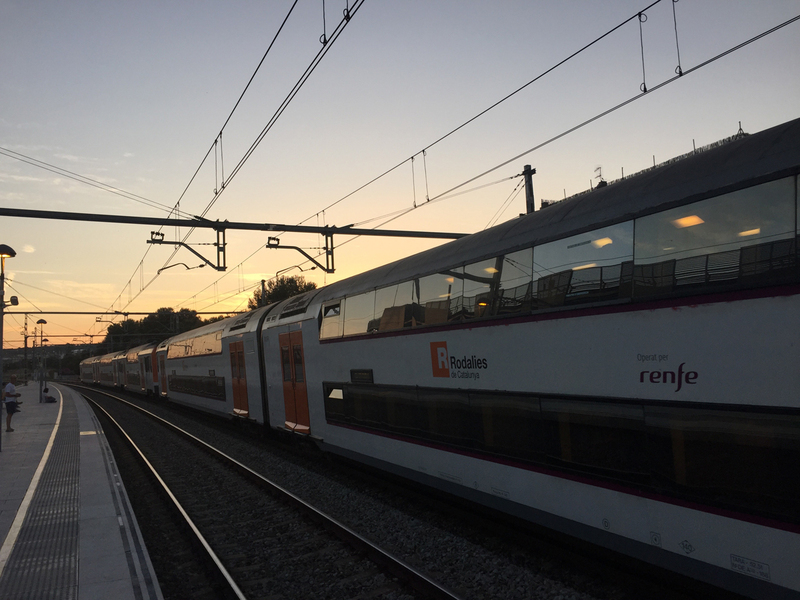 I took the train (about 4 EU per person) from Plaza Catalunya and the entire trip took just about 45 minutes. Comfortable fast trains passing throughout the coast, you get to enjoy nice views of the beaches on your way there. 2. A lot less touristy. 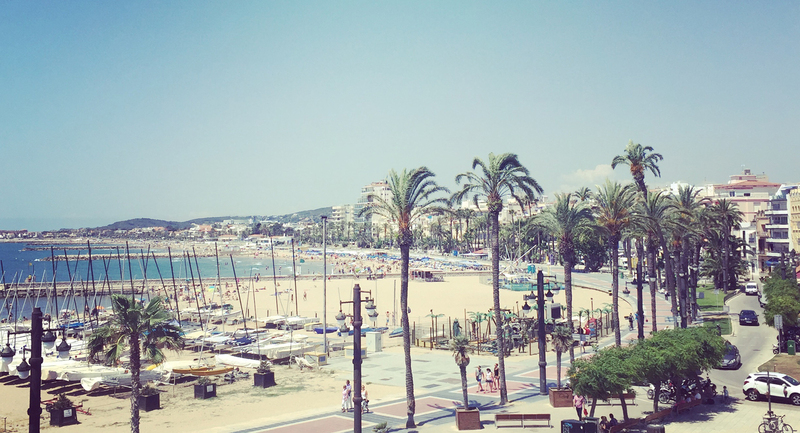 Nothing wrong with the amount of tourists in Barcelona – hey, I’m one of them, but Sitges is a hidden gem (known as the French Riviera of Spain). The most you are going to run into are the locals and day trippers from Barcelona. 3. Relax is what you’ll once there. The town has a laid back atmosphere, plus “siesta” time is mandatory in many of the shops. 4. The beach is right in front of you. No need to walk miles or take any trains, enjoy clean and not heavily populated beaches, perfect for family fun. 5. Picture perfect white houses and small cobblestone streets resemble a Mediterranean movie set , closer to the beach you will have the back drop of the hill top church of St. Bartolmeu as the major landmark of the town. 6. Nightlife and festivals in Sitges bring life to town like carnival and it’s famous week long gay parade celebration. 7. Explore the many restaurants in the town, and stay at small hotels by the beach to maximize your stay in this resort town.